CLOSE TO CAMPUS and newly being built is Westwood Elementary School. 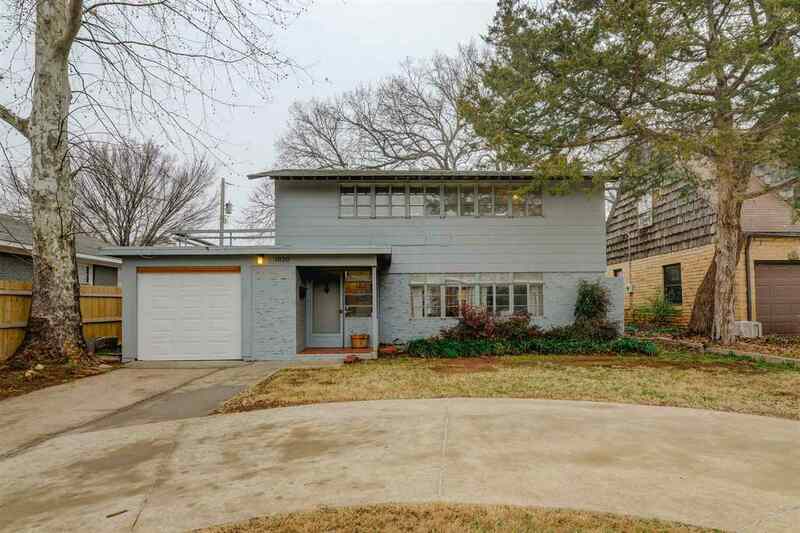 Charming home located in the highly sought-after College Gardens neighborhood. Gorgeous parquet/wood-flooring in the bedrooms, main living, staircase and hallways. The home has three, large bedrooms with spacious closets. So much storage in this house! Since purchasing the home, the current owners have completed numerous updates and renovations. The stunning kitchen has new cabinets, granite, back splash and stainless stove. Also, new, are ceiling fan/light fixtures in all bedrooms, wall lights in bathrooms, chandelier in dining room, flush mount in kitchen and chic lantern in entry foyer. The master bathroom has new paint, counter tops, sink, faucet, recessed lighting, and toilet. Per previous owners, the HVAC duct work and vent were added to the master bedroom downstairs after they had purchased the home. The circle drive is great for off street parking. Stillwater&apos;s Arrowhead Park is across the street from the home.